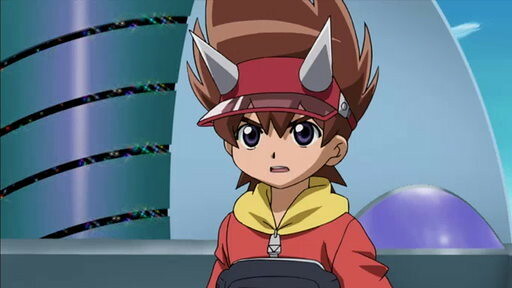 Suggested by Sonic Max Taylor is a kid who has always studied dinosaurs and tries his best to have fun along the way. He has a lot of thunder type cards at his disposal which have helped him in the past. 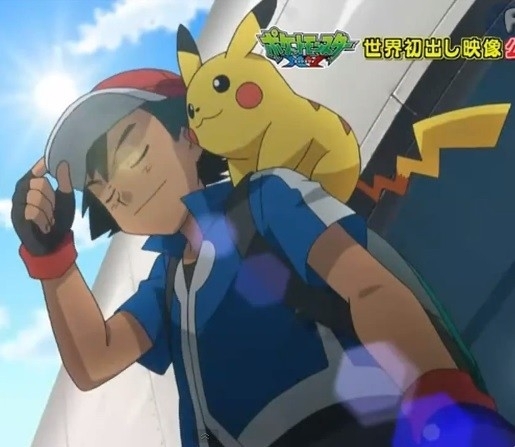 That being said, I don’t think it will do much against Ash since Pikachu can endure electric style attacks all day. Pikachu also has the massive speed advantage here so he won’t be getting hit anytime soon. This may be Max’s debut fight, but it’s not going to be one that he will want to remember. Ash wins. This entry was posted in Ash Battles, Battles, Max Taylor Battles and tagged Ash, Max Taylor by dreager1. Bookmark the permalink.